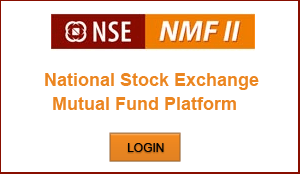 I am happy to launch National Stock Exchange NMFII, a mutual fund platform for my customers. 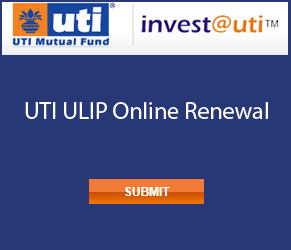 The user friendly web based application is easy to use, supports online financial transactions and facilitates hassle free mutual fund investments online. What types of transactions are supported on the NMFII platform? What are the benefits available to investors on this platform? Single view of the holdings across all funds. 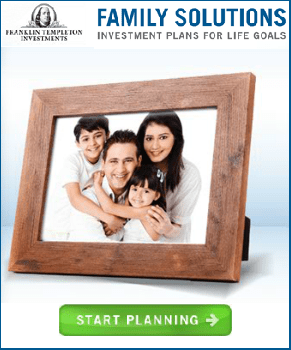 Facilitates hassle free online submission of financial transactions. Data confidentiality/ Security–technology build/environment to assure ownership of client data. What is the procedure to onboard investors on the platform? Post registration on the platform an investor registration form is generated which needs to be signed by the client and is required to be submitted to NSE service centre long with a cancelled cheque (for account no provided during IIN – Investor Identification Number registration). The investor shall be enabled for transacting on the platform only when the investor registration form along with cancelled cheque is received at the service centre. Once I register the individual investor details in the platform, the investor gets an email with the enrolment form with details of your bank account. You the investor also get email and SMS confirmation. You would also receive your login id and password for NMF II platform. On receipt of the form through email, you need to intimate me and handover the form duly signed and attaching a cancelled cheque. It takes about a week for the registration process on receipt of the form at my end. Again you get a confirmation on registration and you can start using the platform. Is there any additional cost to you?